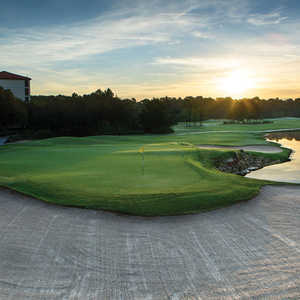 Orange Lake Resort & Country Club boasts two Arnold Palmer-designed golf courses as well as two other courses, a championship and a nine-hole course. 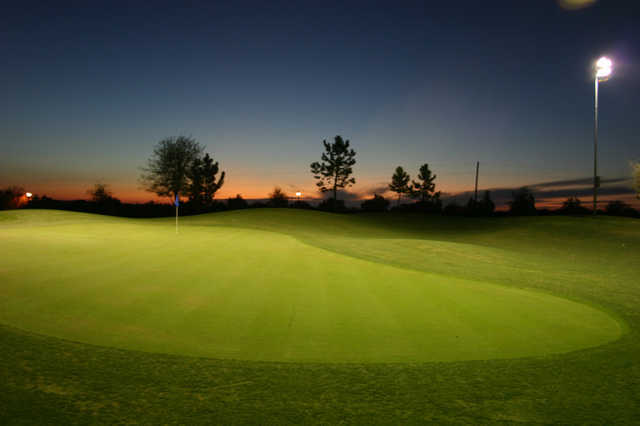 Arnold Palmer designed the most popular course at the club, the Legends, as well as the nine-hole Legends Walk. The latter course is reminiscent of a time when golfers would make their way through the links on foot. 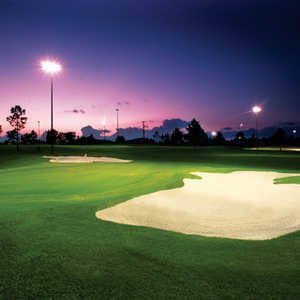 The 1,581-yard layout is an ideal walking course, offering both scenery and interesting challenges. 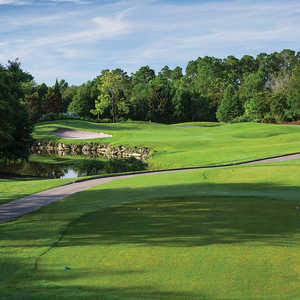 the course features rolling fairways and water hazards. There are also strategically placed sand bunkers lurking treacherously along some of the greens. 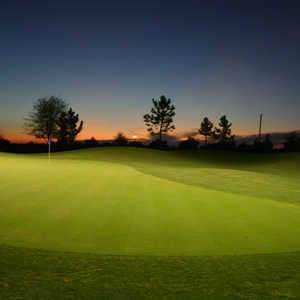 Palmer designed the course to be approachable to a wide range of players. 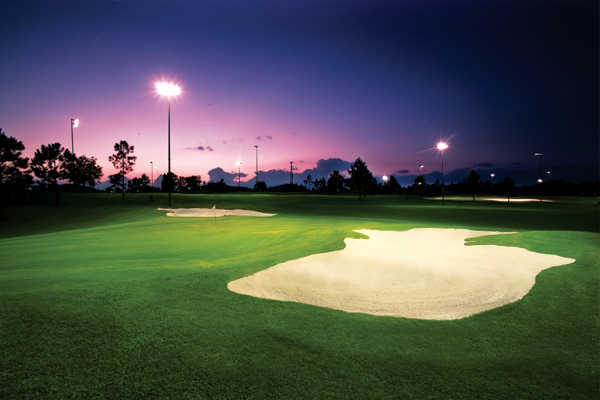 There are five sets of diverse tees that give golfers the option to match the course exactly to their skill level.